Print issues available for $20. 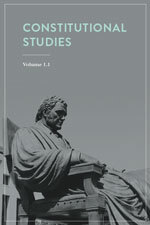 Please conatct journals@uwpress.wisc.edufor more information, or subscribe here. The journal is affiliated with the Center for the Study of Liberal Democracy and supported by generous funding from the Bradley Foundation.